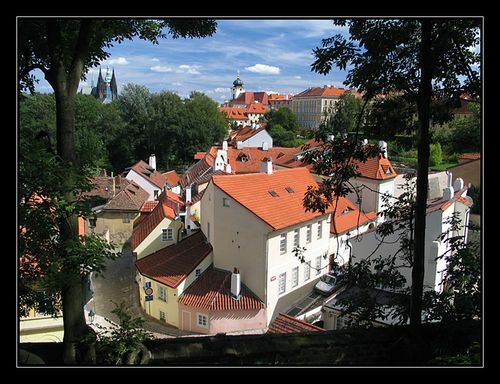 Historically, Hradčany was the third of Prague’s independent town. 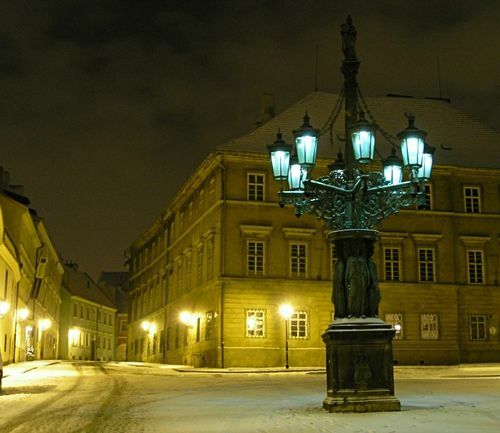 It grew up around the castle (roughly today’s Hradčanské Square), an area inhabited since the 10th century. 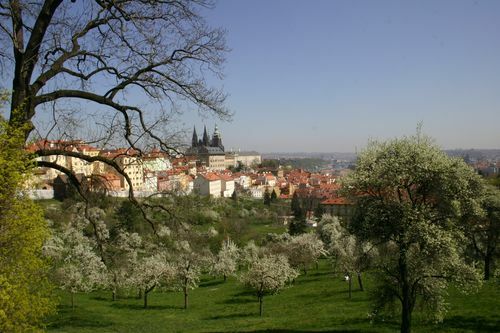 It was officially founded around 1320 and governed directly by the burgrave of Prague Castle. 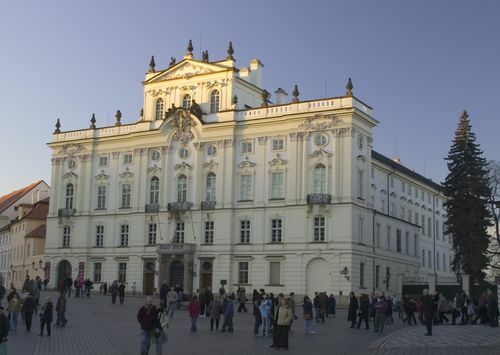 In 1360 Charles IV had Hradčany enlarged, but in 1541 it was almost entirely destroyed by fire along with the Malá Strana. 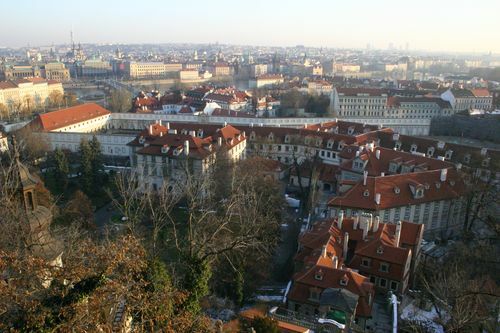 After the fire, the area was cleared and gradually some of the finest examples of Renaissance and baroque architecture in Prague began to appear there. In an attempt to build a residence as close to the emperor as possible, many aristocratic families competed with each other to put up the biggest and most expensive palaces. 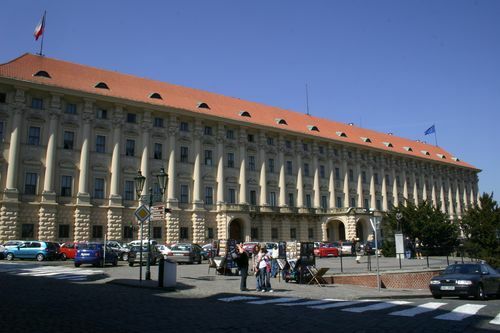 At this time magnificent buildings such as the Černínský Palace, the Toskánský Palace and the Martinický Palace were built.